Sleek Makeup up was the first brand that I purchased any eyeshadow palettes from. I loved the colour selection and the price was amazing to me. I quickly picked up as much of the palettes as I could. Which was pretty easy, even with their already low prices the brand would often have sales, this, combined with their low shipping costs helped me quickly build my collection. At one point I had 10 Sleek Palettes, which may not seem like a lot to some but is a good amount to me. I passed their neutral palette on to a friend who was just getting into eyeshadow and was uncertain what shades to get. After a while though, my interest in the brand waned. I was getting into more mid to high end palettes and my Sleek eyeshadow palettes took a back seat. 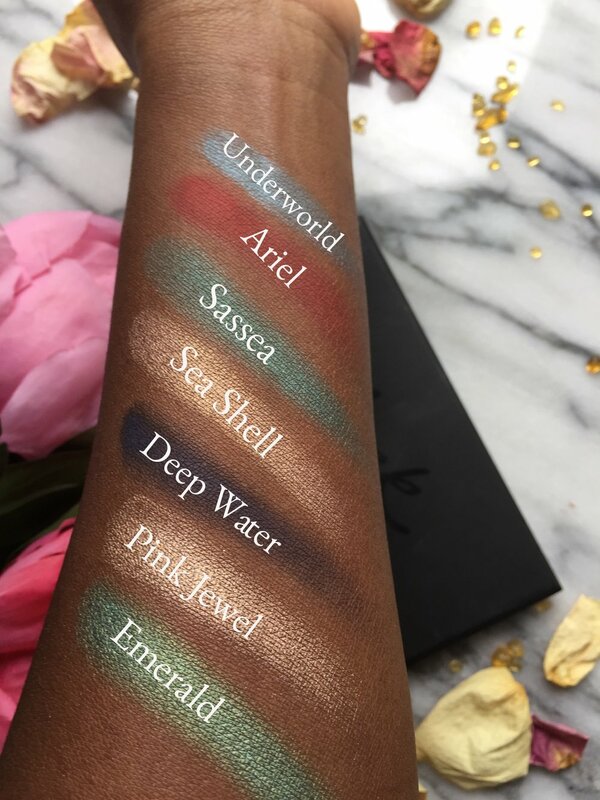 While working on the swatches for this post, I remembered why I was drawn to them in the first place.The brand is UK based and sold in what would be their version of a drug store, although the price is reasonably please don’t think that these bad boys are lacking in quality. Some shadows have a creamier powdery feel to them while others are a bit drier. Some shades are buildable and can layered while others pack a punch right out of the gate. Now that mind sound the hallmark of what would make a palette terrible, however I found that for some reason they work. Now I won’t say that every palette I have performs the same, nor can I speak to the current quality of the palettes that the brand has released since I haven’t purchased from them in a while. However I do think that they hold their own. I noticed a theme as I was going through each palette. Colour. Whether it was more saturated like the Sunset palette or a bit more subdued like in the Supreme and Del Mar palette, colour is the common denominator. It seems that my love for colour started early. 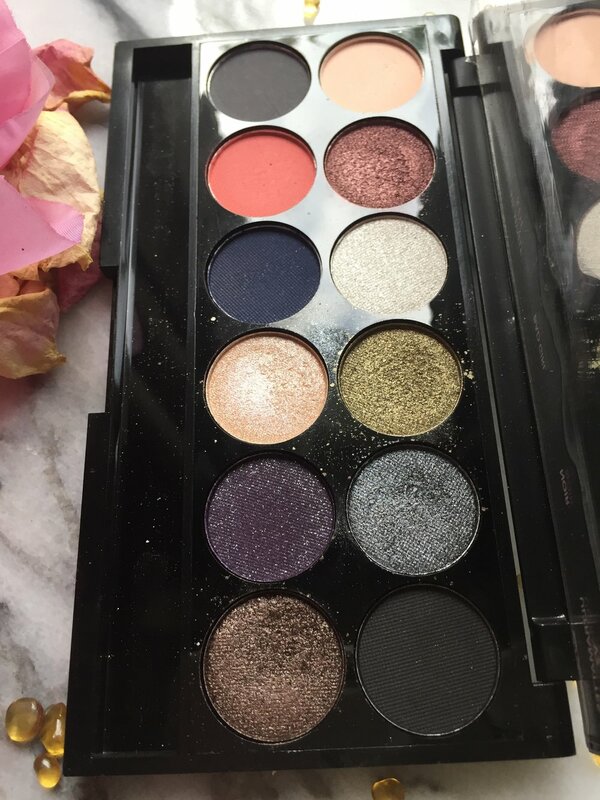 I’ve thought about depotting the palettes to make it easier to see each shade that I have but I know that it will just end up in a Makeup Forever magnetic palette hidden in a drawer. I do know that I want to use these palettes more. I got these palettes before the era of cookie cutter palettes i.e. warm toned palettes with hints of red. So some palettes lean a lot more to the cool side while some embody the warm toned trend that is currently sweeping the shelves. I think that they add value and round out my makeup collection. 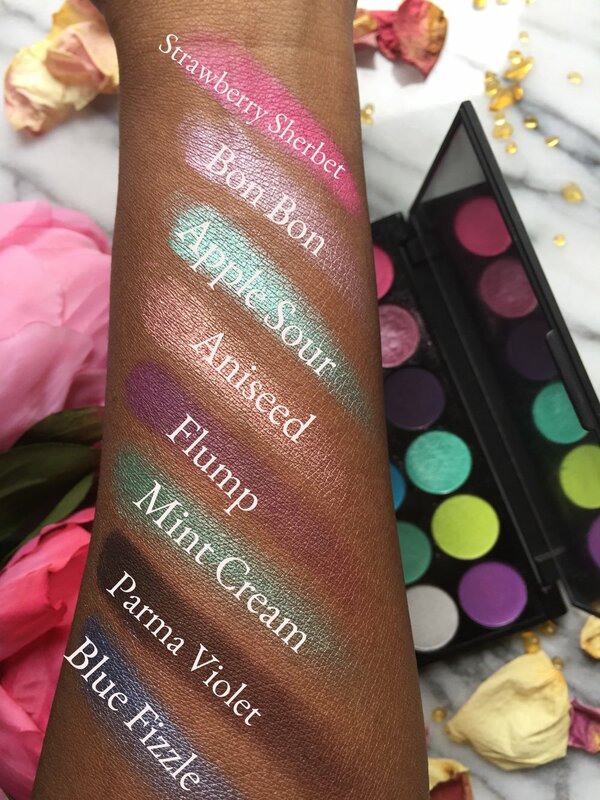 Cool toned shades are something that is missing from most of the other eyeshadow palettes that I have, so these palettes fill a gap. I just need to use them more and step out of my warm toned comfort zone. 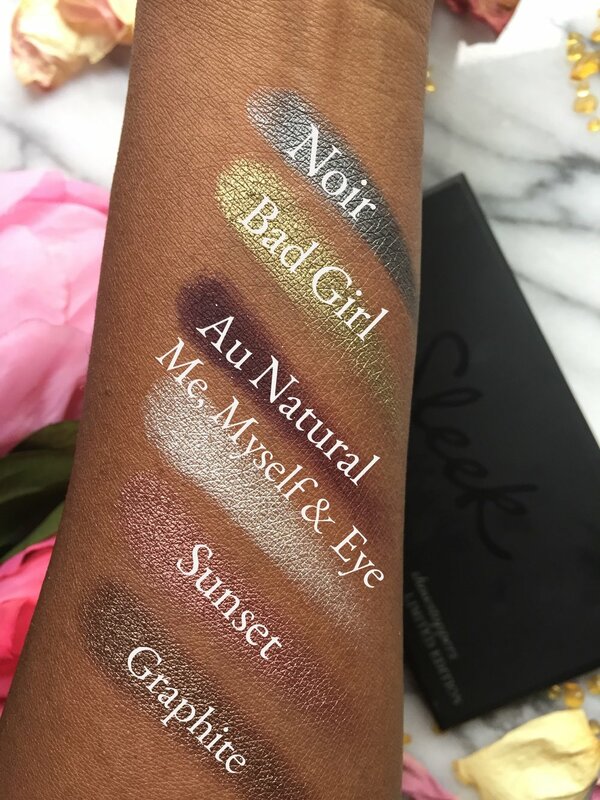 Have you used Sleek Makeup eyeshadow palettes before? What did you think of them?